Edgar MolenaarsCEOOgilvy, NetherlandsEdgar.Molenaars@ogilvy.comBECOME A SURVIVOR BRAND: It’s n..
Eric KramerCountry Manager, WPP & CEO, GroupMEric.Kramer@groupm.comI can’t get no satisfac..
Hugo SchurinkDirector Strategic Growth Kantar Millward BrownHugo.Schurink@millwardbrown.comNetherlan..
Jack de VriesBoard DirectorHill+Knowlton Strategies Jack.deVries@hkstrategies.comTrust by truthThere..
Jasper BronnerResearch DirectorMediaComJasper.Bronner@mediacom.comWhy marketers should remap the wor..
Pieter van GeelHead of Analytics, Conversion & Data Science Greenhouse GroupPieter.van.Geel@gree.. 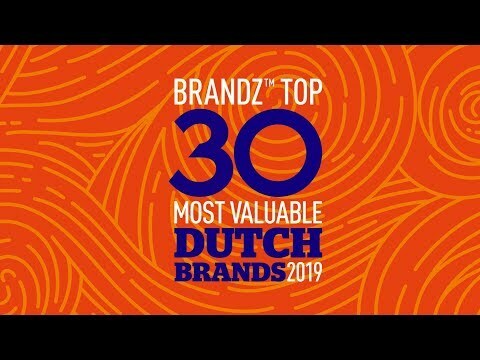 IT IS POSSIBLE NOT ONLY TO MEASURE THE VALUE OF DUTCH BRANDS, BUT ALSO TO ASSESS THE STRENGTH OF BRA..
1.ShellParent Company: Royal Dutch Shell PLCBrand value: US $20,656 millionHeadquarter city: Th..
Purpose 2020 - Igniting Purpose Led GrowthBeing a purpose-led business is no longer an option. Resea..
Mike FlynnStrategy DirectorDesign BridgeMike.Flynn@designbridge.comTaking the plunge into Direct-To-..
Marcus BirkeRegional ManagerAxiComMarcus.Birke@axicom.comThese days new technologies seem to pop up ..
Devang BhattDirector – Brand, Insight Division Devang.Bhatt@kantarmillwardbrown.comKantar &..
Bram van Schaik CEOKantar Insights Bram.van.Schaik@kantar.comConsumers are at the heart of many bran..